Tritan Crystal – Internationally patented – brilliant, dishwasher and break resistant. Also available in a Box of 6. 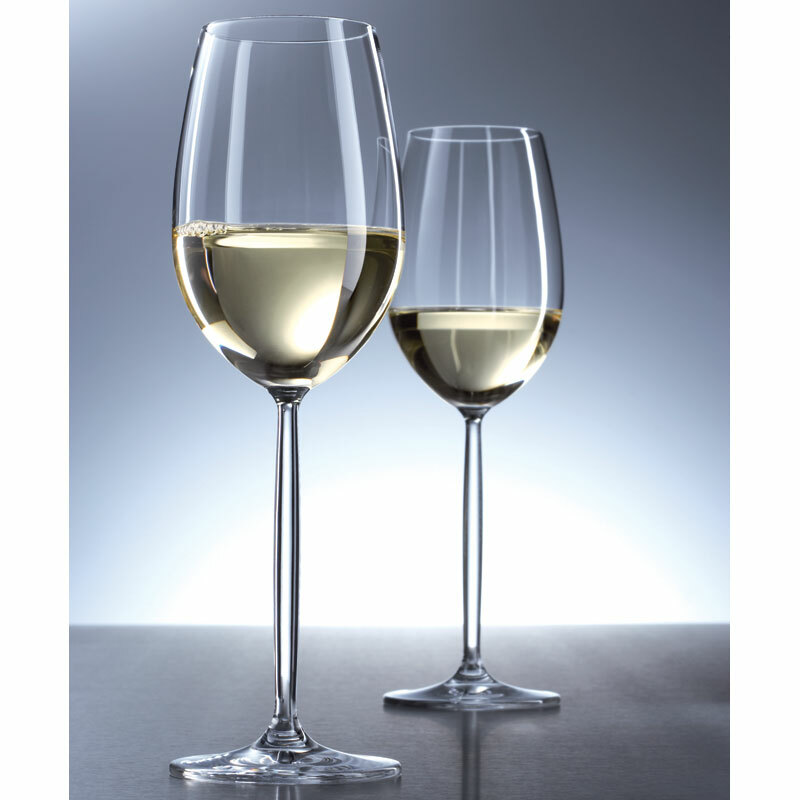 A glass that can be used for water or a generous serving of wine. 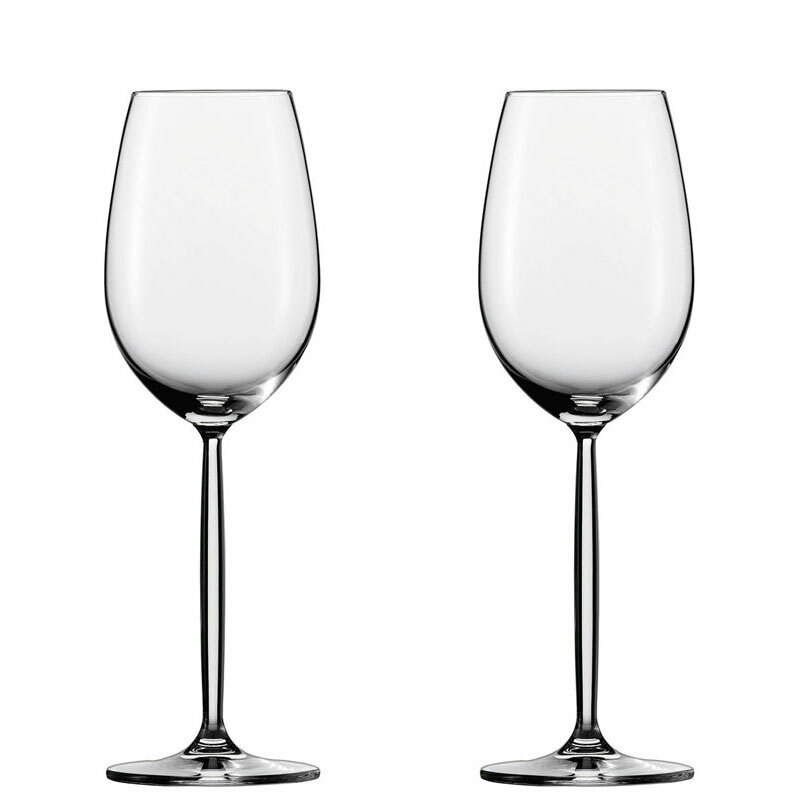 For water this glass allows a perfect place setting with complimentary stems. 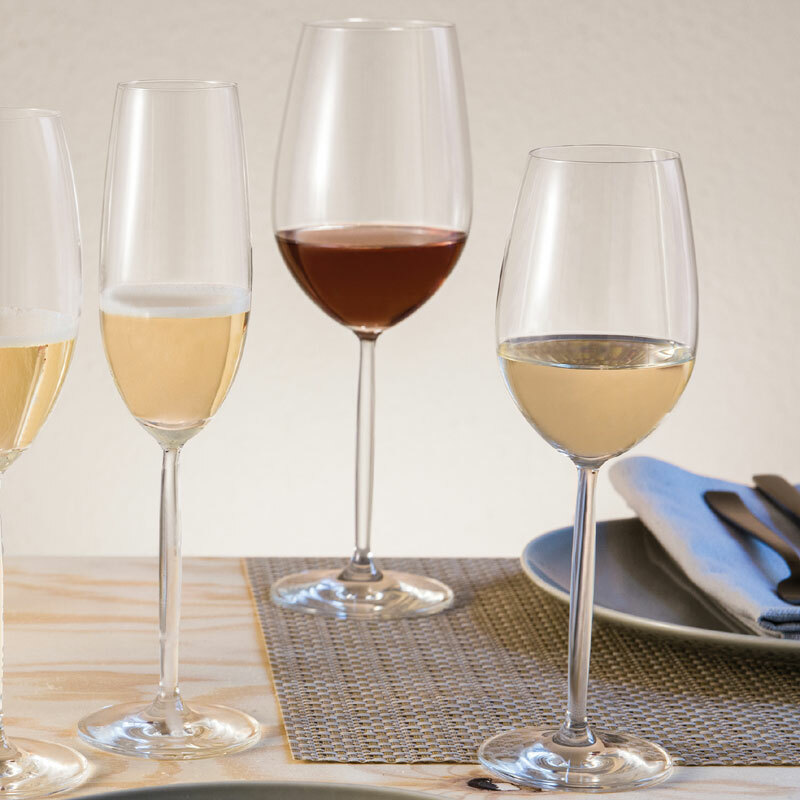 DIVA is an experience for your senses: for your palate and nose, drinking glasses which let the full flavour unfold. For your eyes, exceptionally attractive styling. For your hand, the sensual feel of the slender, convex stems, and for your ears, the pure ring of crystal glass. Emotion is complemented by innovation. 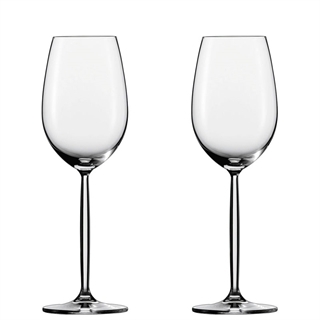 DIVA is made from a completely new patented generation of crystal glass, it contains no lead or barium, is harder than normal crystal glass, and is particularly dishwasher safe.